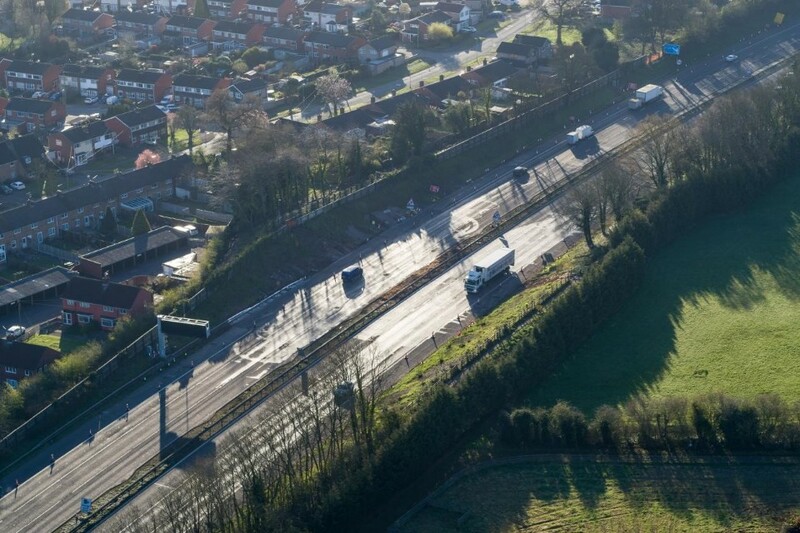 After a year of careful planning, the motorway bridge was finally erased from the landscape in under 12 hours – some six hours ahead of schedule. This is the second bridge we have taken down on this stretch and the first operation went very smoothly, exactly as we planned. The age and shape of Burton Bank footbridge made this more challenging but in the end it was business as usual for us. We were delighted to be able to open the motorway so early in the morning, before the traffic started to build up. Thank you to everyone who heeded our warnings and avoided the area on Saturday night. We are grateful to those who did have their journeys affected for their patience and understanding. Members of the public should contact the Highways England customer contact centre on 0300 123 5000. Journalists should contact the Highways England press office on 0844 693 1448 and use the menu to speak to the most appropriate press officer.